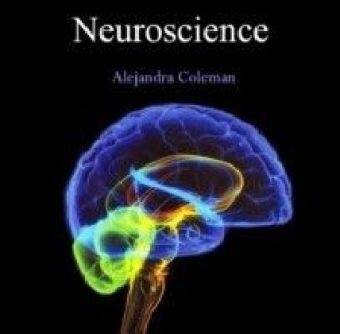 The intersection between the fields of behavioral decision research and neuroscience has proved to be fertile ground for interdisciplinary research. 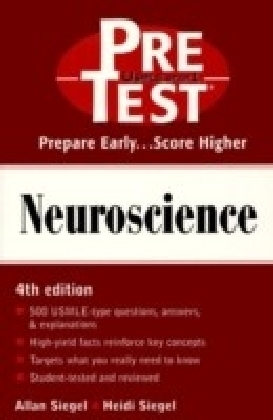 Whereas the former is rich in formalized models of choice, the latter is rife with techniques for testing behavioral models at the brain level. 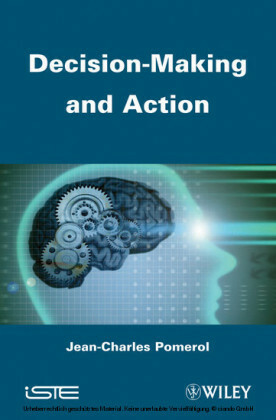 As a result, there has been the rapid emergence of progressively more sophisticated biological models of choice, geared toward the development of ever more complete mechanistic models of behavior.This volume provides a coherent framework for distilling some of the key themes that have emerged as a function of this research program, and highlights what we have learned about judgment and decision making as a result. 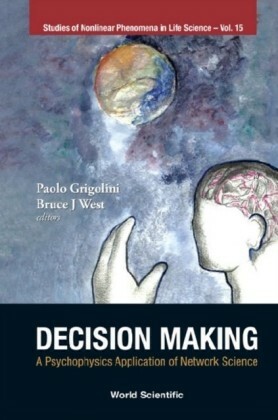 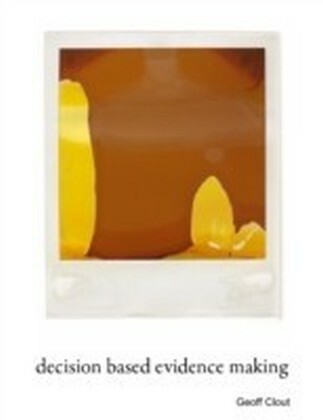 Although topics that are theoretically relevant to judgment and decision making researchers are addressed, the book also ventures somewhat beyond the traditional boundaries of this area to tackle themes that would of interest to a greater community of scholars.Neuroscience of Decision Making provides contemporary and essential reading for researchers and students of cognitive psychology, neuroscience, philosophy, and economics.